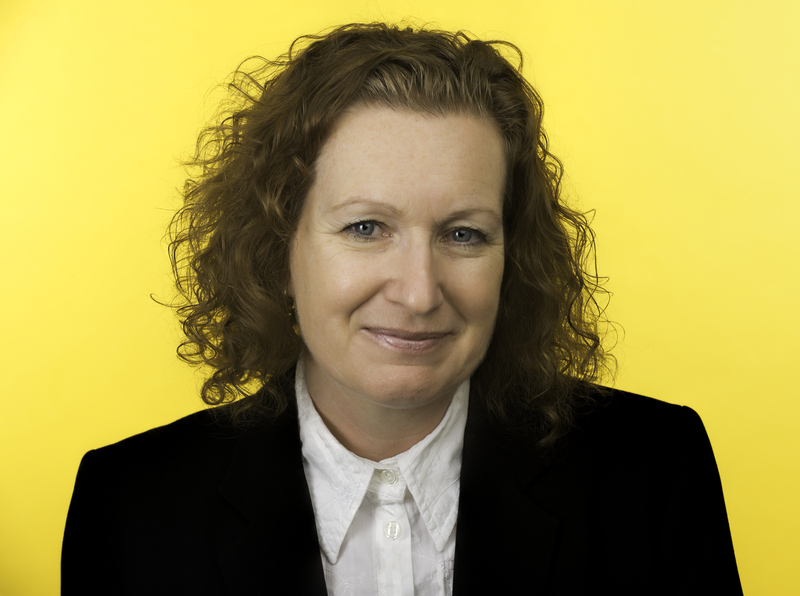 Today on the book tour for Sue Moorcroft’s brand new book called ‘One Summer In Italy’, Sue talks about how Brexit affected her story. Sometimes an idea for a novel comes to me – shazam! It’s a euphoric moment as I realise that the idea has enough depth to sustain a novel and I can give the characters conflict or missions that work with the initial idea. Sadly, hard on the heels of this moment of euphoria comes the jarring moment I fall to earth. I see A SNAG. The referendum (June 2016) hadn’t even taken place when I decided to write about seasonal workers living in Europe. It wasn’t until I got down to work in early 2017 that I realised the significance of the freedom to work in Europe not necessarily exist in the future. SNAG. I set about solving the problem as best I could. I gave my heroine an Italian dad. A member of my street team, Team Sue Moorcroft, lives in Italy and gave me a list of popular Italian names for 30-something females, from which I chose Sofia. Opinion seemed pretty fixed that entitlement to a European passport would open borders for its bearer. I know quite a few people in Northamptonshire with an Italian parent or parents so I’m familiar with the enduring love for Italy that never seems entirely overlaid by decades of living in England. Aldo asking Sofia to promise to visit his hometown of Montelibertà was born from this, and her story began to take shape. Why hadn’t Aldo been back? Why wasn’t he in touch with his brother? Why should Sofia go on his behalf and what would she find there? Why was she so keen to travel? I didn’t want to repeat the device for Amy, the young friend Sofia makes in Casa Felice, the hotel where they work, but had to similarly Brexit-proof it. I saw that Amy could come from a family of ex-pats, and I situated them in Germany, partly because it’s my birth country (we were an army family) and partly because my brother’s family were ex-pats in Munich for years, so I knew something of the life. Why Amy had left home was clear in my mind. What became pivotal to the plot was why she couldn’t go back. One Summer in Italy has turned out to have a lot to say about freedom, in various forms. And what’s worth giving up. You can buy One Summer in Italy from Amazon and is available to buy from good bookshops. Sue Moorcroft has revealed the name of her new book for 2018 called ‘One Summer In Italy’. Sounds like the perfect poolside story to read. 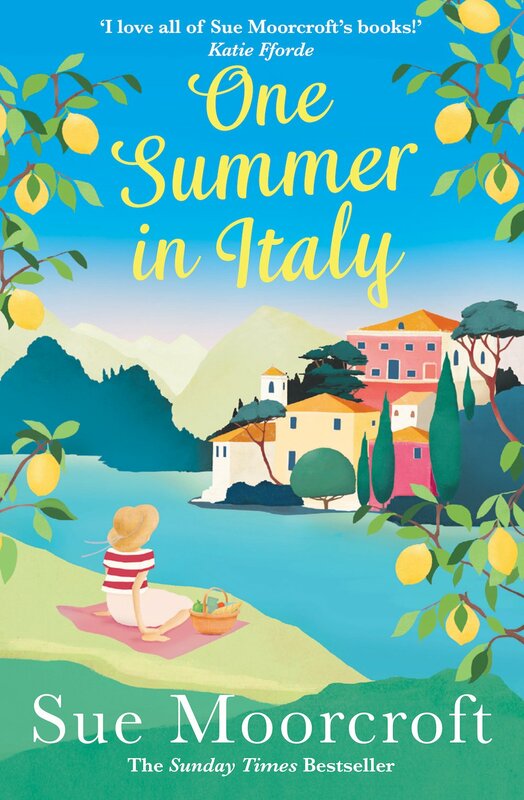 You can pre-order One Summer in Italy from Amazon and will be available to buy from good bookshops from 17th May 2018.